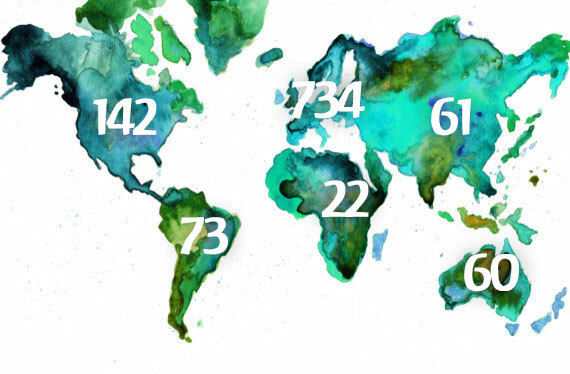 Waldorf education is the fastest growing independent education system in the world, with 1092 Waldorf schools on 5 continents and over 2000 early year development programmes. The 17 Waldorf schools in South Africa are all members of the South African Federation of Waldorf Schools. Some of what used to be unique to Waldorf schools is now leading-edge pedagogy in independent and government schools: block-style learning, teacher accompaniment for more than one year, multi-disciplinary instruction (and its impact on neurological development), an education which invites a moral and mindful vantage point, a recognition of the importance of play and movement throughout the day (and throughout life), and teaching that engages different learning styles. Engaging the vivid imaginative nature of the child in the Primary School. Delivering a curriculum that answers a different life question each year in the High School. 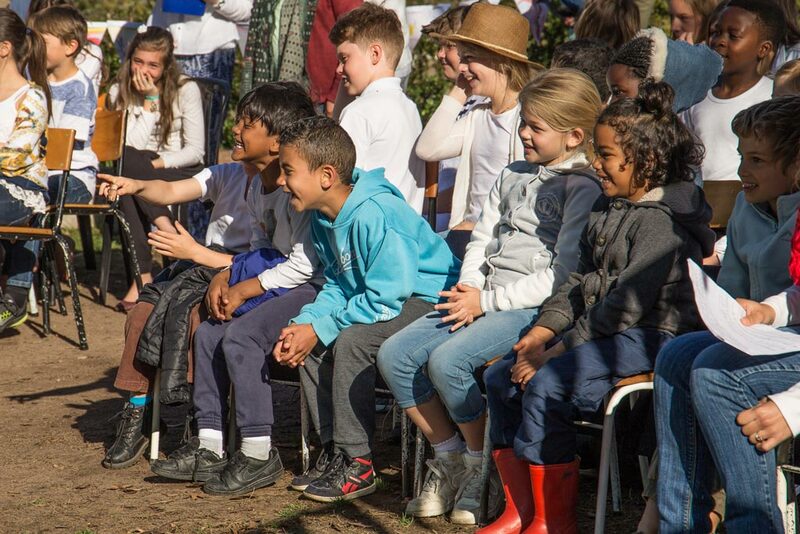 Here at Stellenbosch Waldorf School science, nature and the arts offer a picture of the world and through this, children evolve into confident, creative thinkers with a strong sense of social and environmental responsibility. The well-being of our children and the health of our societies are greatly influenced by our schools. A child’s development must be carefully and lovingly guided if he or she is to have a firm foundation for becoming a socially balanced and productive adult. We cannot know the demands which the future will place on our children, but it is clear that inner resilience, intellectual flexibility, creative responsiveness, innovative thinking, independent judgement and empathy for the environment and our fellow human, are the capacities and qualities vital for their future. Waldorf education responds to this with its prime focus of preparing the student for life. At the same time, it prepares students to meet the requirements of a school leaving certificate with confidence. Through a developmentally appropriate, dynamic curriculum, which invites an experiential approach and integrates the arts together with an academic focus, the learning is interactive and thought provoking. Classes in handwork and applied arts stimulate both the imagination and the intellect. Students are taught knitting in first grade, move on through a range of work with different materials and applications, sharpening skills in woodwork, metalwork among other crafts, and by twelfth grade are skilled at bookbinding. All schooling aims to educate learners and to school them to their potential, in order for them to contribute to social and economic citizenship. Waldorf education strives for this and creates the environment for essential engagement with subject matter, enlivened by a creative interface that is fundamentally developmental and generative. Find out more about Waldorf Schools in South Africa on the South African Federation of Waldorf Schools website.